Technology	0 comments 190902DODGE... YOU WERE THERE. Pickup trucks have different varieties when it comes to cab types. There are regular cabs, extended cabs, crew cabs and quad cabs. In this article, we will differentiate the crew cab and quad cab types. A crew cab pickup is the largest cab option and offers more interior space than the other cab types. It features full-sized front and rear doors which allows easier loading of bigger items. 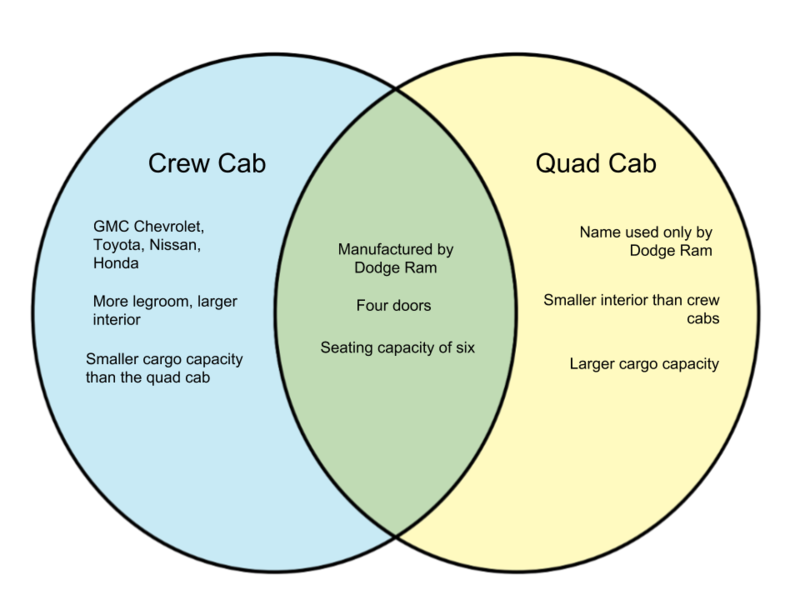 There are four doors in a crew cab, same as the quad. Pickup owners choose crew cabs when they want a significant amount of legroom and still enough cargo capacity as opposed to a regular cab. Rear rows can also have armrests to add comfort to the travel experience. 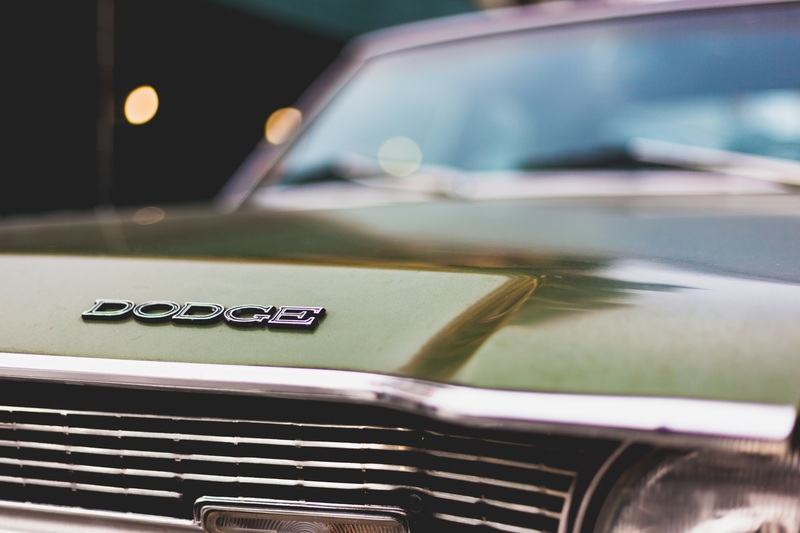 There are different car manufacturers such as Dodge that distribute crew cabs. A quad cab is a style whose name is used only by Dodge Ram. It has a larger cargo capacity but smaller interior than the crew cab. However, it has the same capacity of 6 adult passengers. It is more affordable than a crew cab. People who prioritize cargo capacity than legroom would prefer to choose a quad cab compared to other cab options.